Royal Guests Rock the Castle! 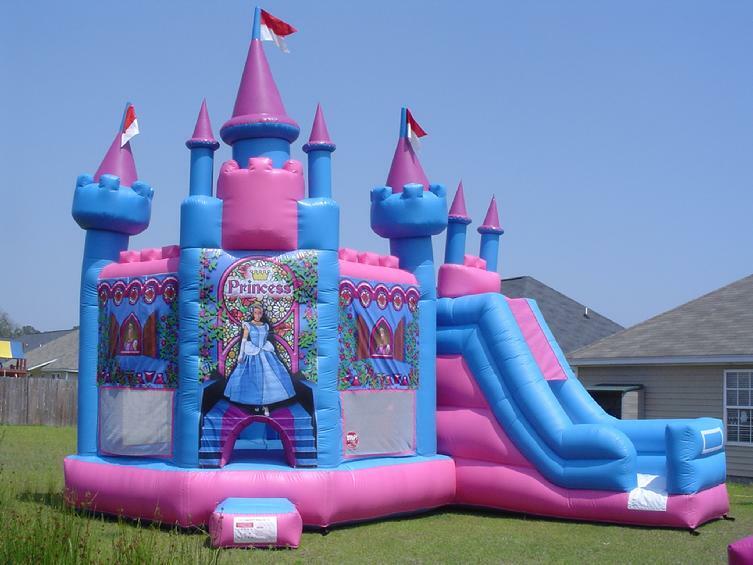 Description: Give your young party guests the royal treatment when you rent our 3 in 1 Castle jumper! It has a bouncing room a slide and a hoop. The castle brings to mind images of princesses and magical unicorns. 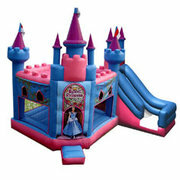 Build your castle party around this theme! Generator(s) are required for parks and not included in price. 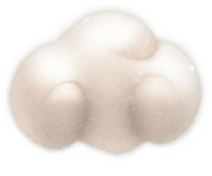 © Kindas Amusement Source. All rights reserved.